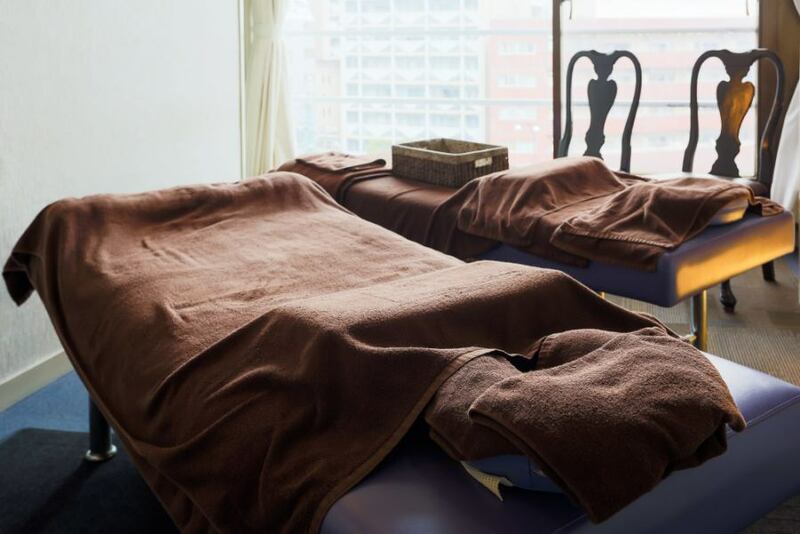 You can relax and sip a whole day tiredness with sweat in the public bath and hot sauna.Please relax comfortably with a spacious bathtub. Amenities such as rinse in shampoo, body shampoo, razor, shaving foam, hair tonic, hair mousse, skin milk, Sea Breeze, Hayamusu are also substantial! 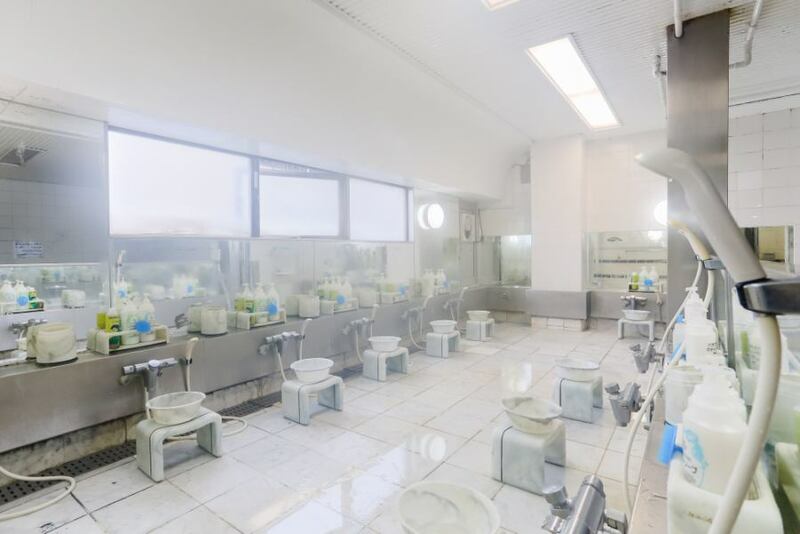 ※Guests with bathing only receive a fee of 1,000 yen (tax excluded). 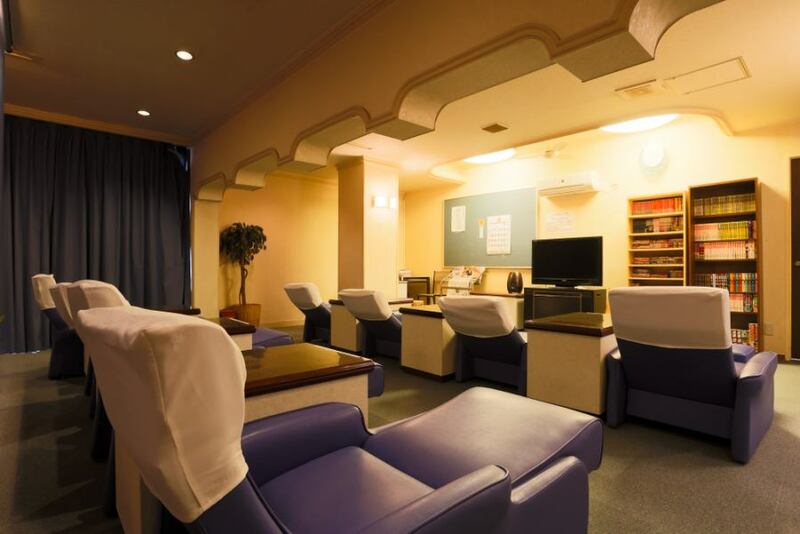 After taking a bath in the public bath, including a large TV, a magazine corner, a relaxing room where you can relax and have a relaxing time. You can take a nap with a large recliner. Experienced staff relieve the tiredness of customers' daily shoulder stiffness. Female staff (3 people) is in charge. Bathing for 24 hours, (for men only) Guests are free to open.